More and more travellers are wanting to know how to travel alone and your solitary journey to Azura Benguerra in Mozambique is like a rainbow on a cloudy day. 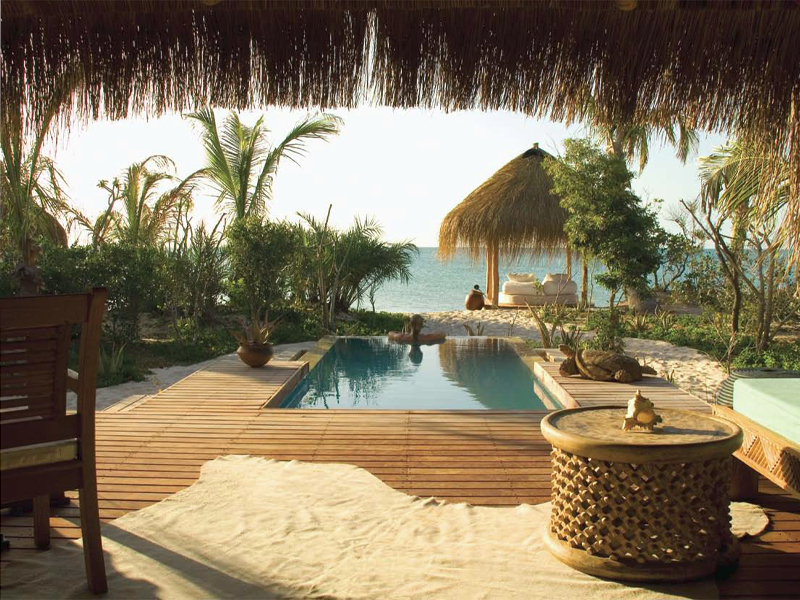 Because rustic luxury is all yours when you book a villa at this world class resort in the Bazaruto Archipelago. Because here the natural environment blends cleverly with the opulent facilities at your fingertips. When travelling alone to Azura Benguerra, you will be showered with excellent service and delicious food, not to mention the exquisite diving, fishing, snorkelling, swimming and relaxing opportunities. Your packaged island holiday begins with barefoot luxury as you throw off your shoes the minute you arrive. 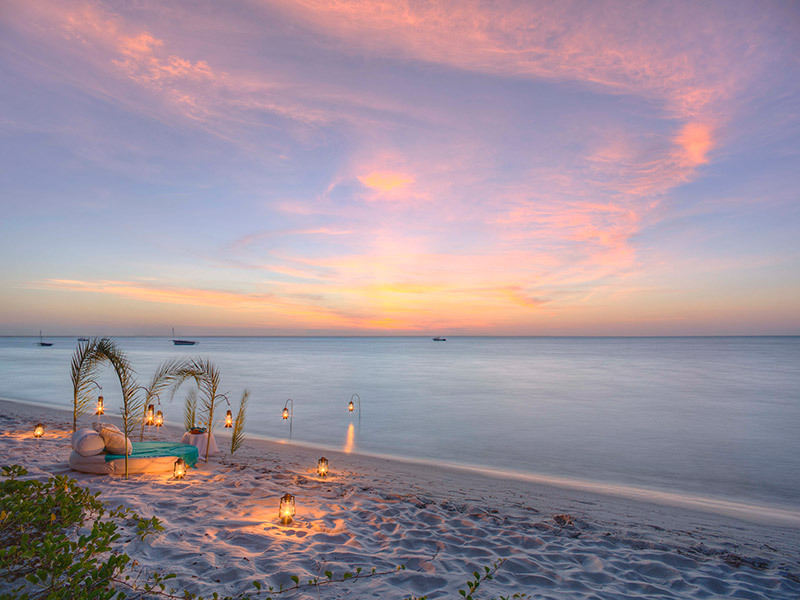 Walk barefoot from your villa onto the white sands and from there, to the restaurant. Don’t expect marble, gold or silver fittings – this Mozambique retreat is naturally designed to allow the environment to enhance its innate character. Walk straight onto the beach when the sun rises for a wake-up swim. Revel in being alone with the sounds of nature and the opportunity to retreat inside your own mind and heart for a while. Boat trips to remote white islands treat you to picnics under canopies with fellow guests, complete with tables and chairs, on an extraordinary Mozambique holiday. It is time to relax, relax, relax – book guided tours of the island, island hopping trips or dhow sailing trips to keep you busy and elated. The small spa will pamper your heart and soul while beach walks and picnics make long days lighter. This is indeed how you travel alone to Azura Benguerra – the experience is worth its weight in gold as you settle into gorgeous villas made for the beach but complete with every luxury under the sun. Enjoy your own swimming pool, bar, TV, kitchen, en-suite bedrooms and outside shower. Set off on an island drive to learn more about Benguerra and its local people. Soccer is the game everyone plays so join in and support Azura’s team at a match one day. Go for a long walk, climbing huge sand dunes for fun then suddenly come across a picnic, laid out for you, only you, in a beautiful setting. Azura Benguerra has something for everyone, including an indulgent spa where massages and other beauty treatments can make your day when you just need a break. The island is a rare find and your beach holiday simply precious. Capture moments alone with selfies or ask the accommodating staff to take pictures of you to record your dream break on an island in the Mozambique Bazaruto Archipelago. Book a week at Azura Benguerra for your once in a lifetime Mozambique beach holiday and you will love every minute of it. Learn how to travel alone by starting your voyage with several days in a luxury island villa and holidays will never be the same again. 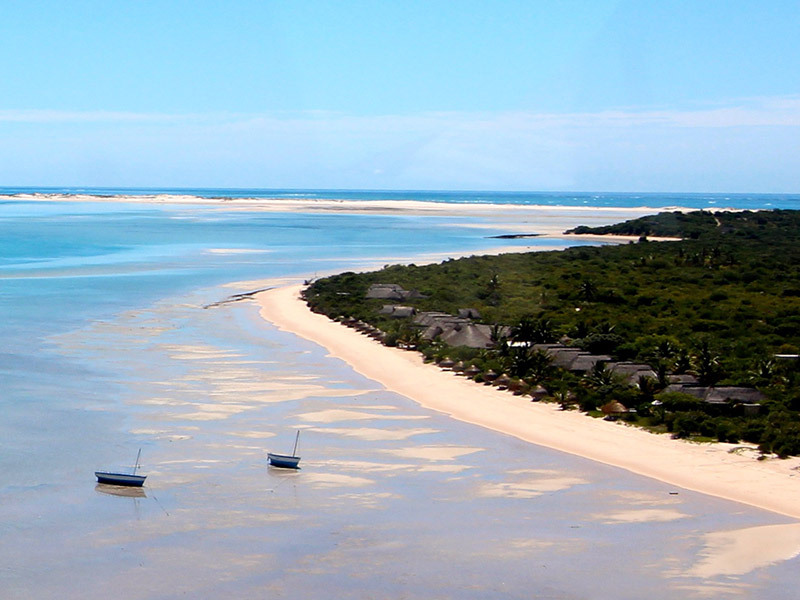 Contact Mozambique Travel here now.